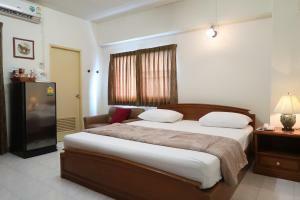 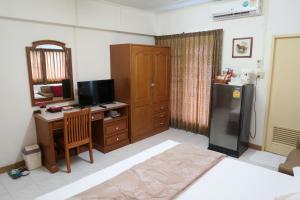 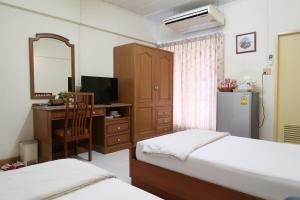 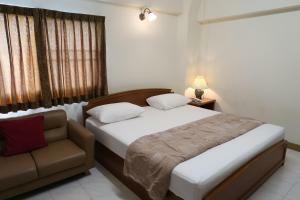 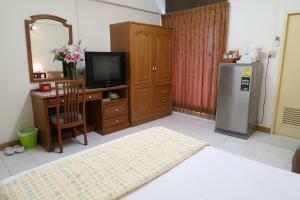 Located 1 km from MRT Lat Phrao Station, Pawana mansion features comfortable rooms with air conditioning. 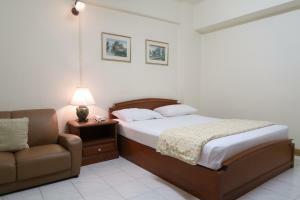 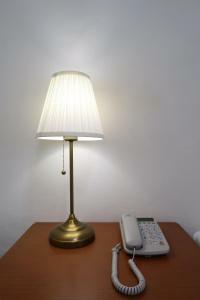 For convenience, it offers a 24-hour front desk and free WiFi access, which is available in throughout the property. 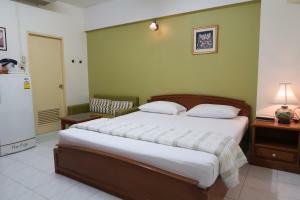 Pawana mansion is 2 km from Central Ladprao Department Store and 2.5 km from Jatuchak Weekend Market. 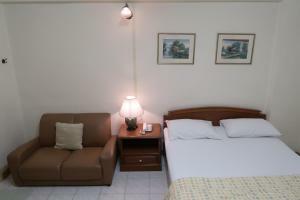 Donmuang International Airport is 15 km away. 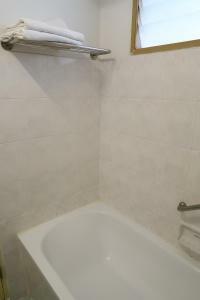 This property offers free parking. 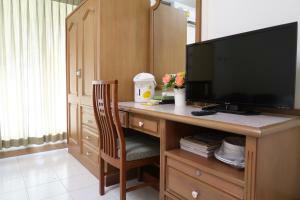 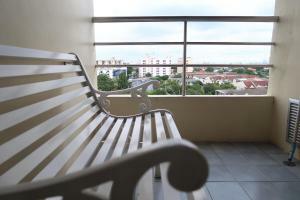 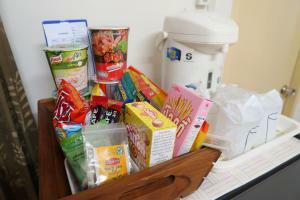 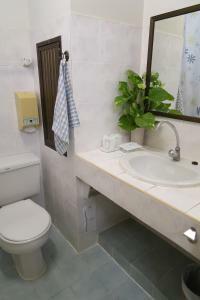 Featuring a private balcony, all rooms come with a cable TV, a seating area and a refrigerator. 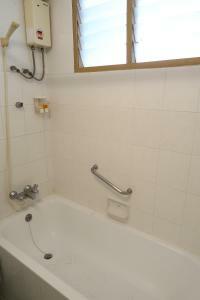 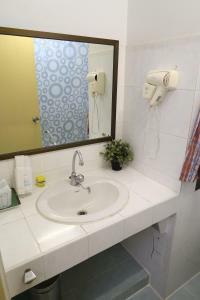 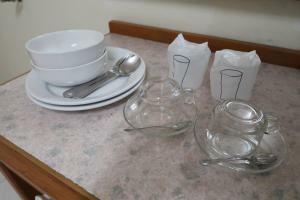 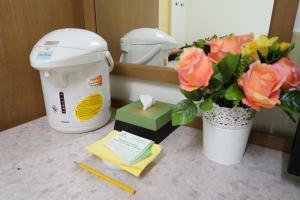 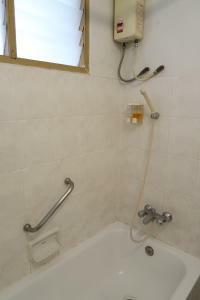 Shower facilities and a bathtub are in an en suite bathroom. 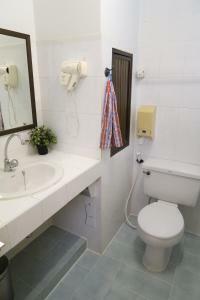 Guests can enjoy local dishes at many restaurants, which are just a 5-minute walk away. 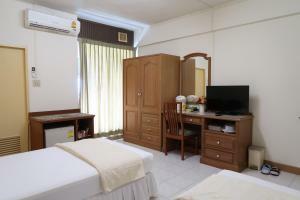 Featuring a private balcony, air-conditioned rooms come with a cable TV, a seating area and a refrigerator. 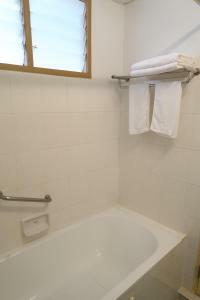 Shower facilities and a bathtub are in an en suite bathroom. 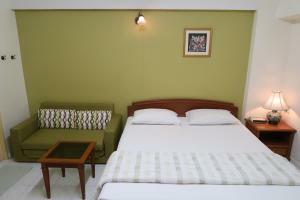 Rate: THB 649.00 ... THB 749.00; select dates below to get current rates.